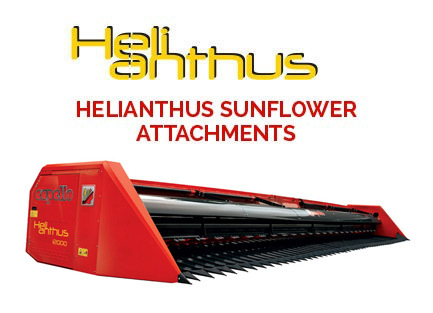 The Helianthus front attachment for sunflower harvesting adopts a row-independent harvesting system: this means that its overall dimensions determine the harvesting width without having to worry about row spacing, which can range from 40 cm to 75 cm. 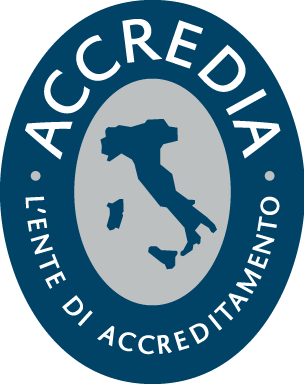 The quality of this platform is guaranteed by a stable, reliable and efficient worldwide brand. 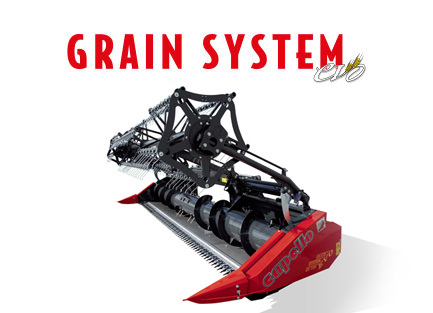 Grain System Evo is designed to collect the product in every condition, eliminating hooking and unhooking downtimes typical of conventional platforms, creating a 40% increase in productivity. Moreover, thanks to its exclusive foldable system, Grain System Evo needs just 50 seconds from work to road configuration. 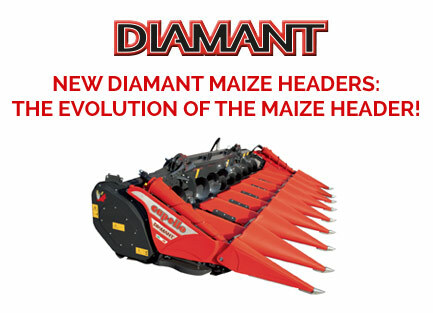 While in road configuration, the machine is lighter and more compact than others available today on the market. 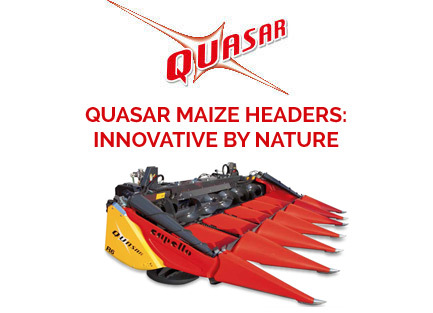 Designed for self-propelled forage harvesters and for whole-crop harvesting of forage of all kinds, Spartan delivers a continuous steady intake flow at an optimum field speed for the different cutting sizes, whether for forage or biogas crops. 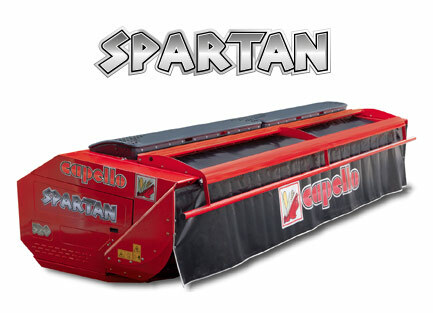 The ability to change auger speed via a gearbox makes Spartan flexible enough to cater to all contractor needs.